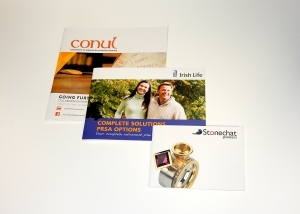 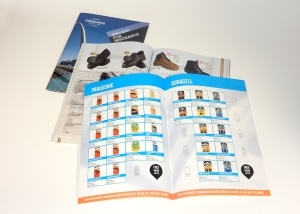 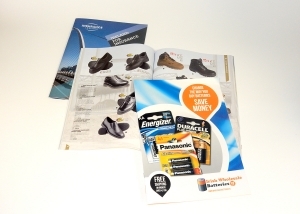 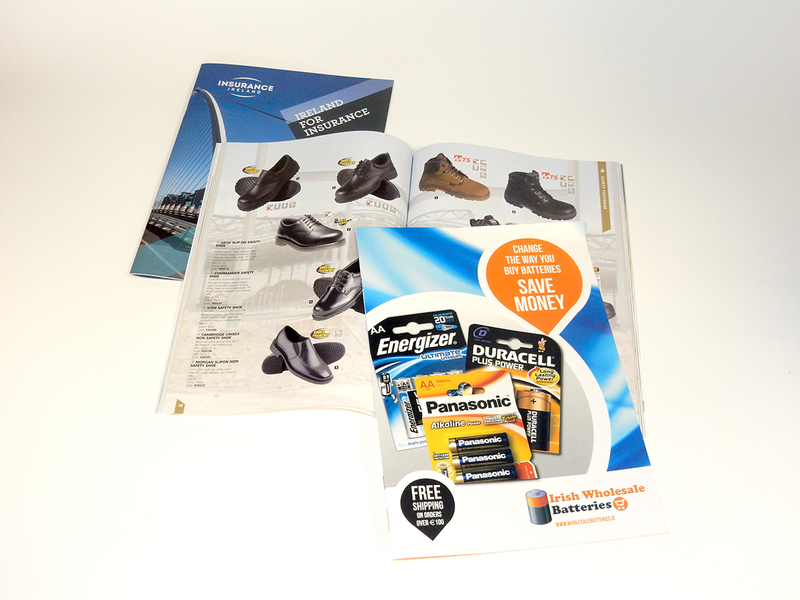 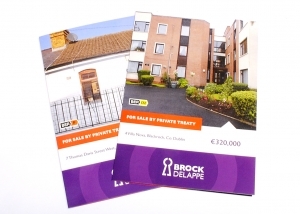 Print Bureau, Brochures, Catalogue and Magazine Printing and Design, Dublin and Ireland nationwide delivery. Every business needs to be proactive in promoting its products or services, and a good website is only half the job. Potential customers need to have something in their hands – a hard copy brochure to peruse at a suitable time. 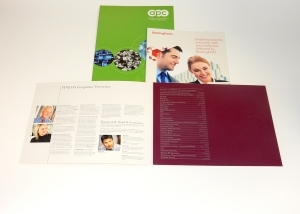 And the better the quality of the brochure, the better your customer’s perception is of your company and your offering. 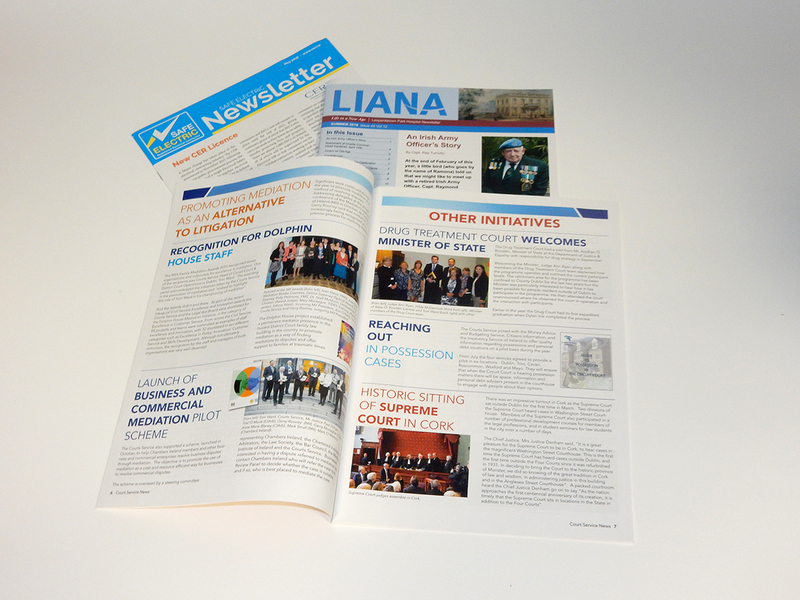 Newsletters are an excellent way of keeping everyone (staff, customers, congregation, membership, etc.) 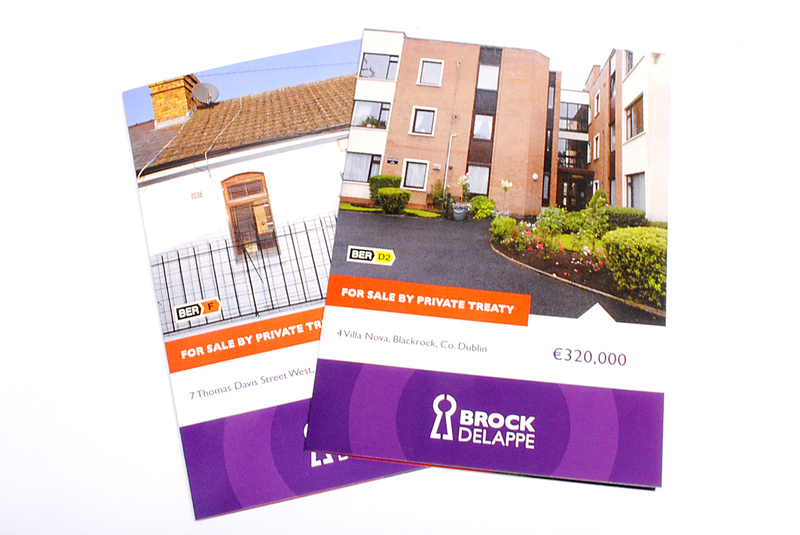 up to date on all developments. Emails last seconds before being deleted – Newsletters are read, re-read and passed around.